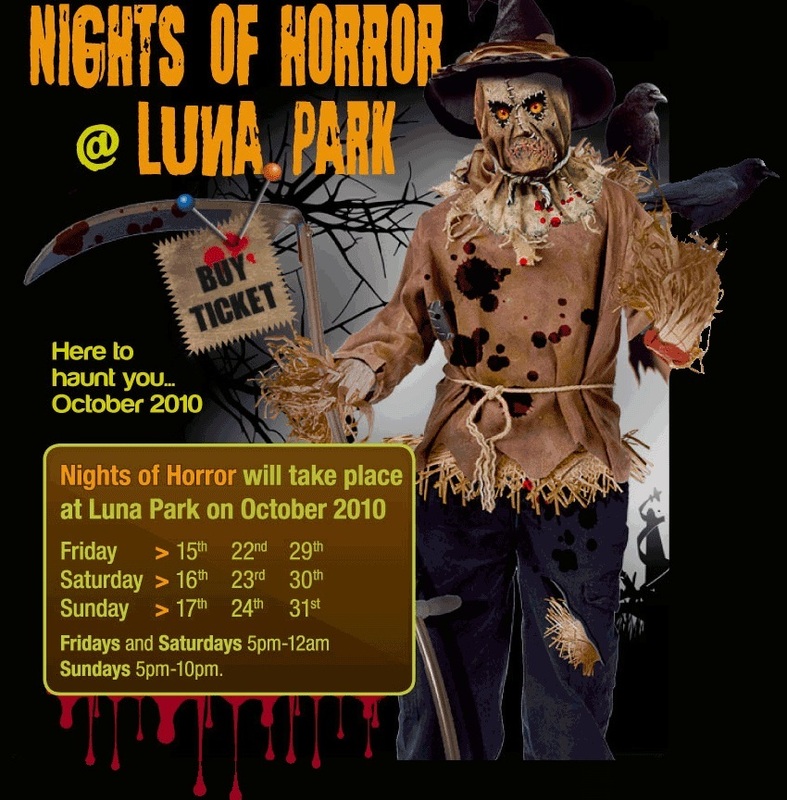 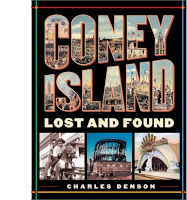 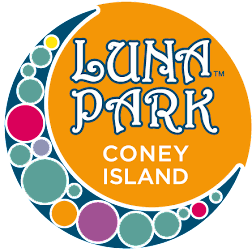 The new Luna Park amusement park in Coney Island gets into the Halloween Horror fascination with their "Nights of Horror" with a mix of fun and thrills of amusement park rides and live Halloween haunting terrors. 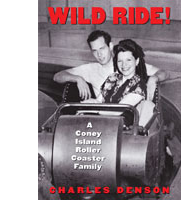 This one is suitable for children and adults of ages 14 and up. 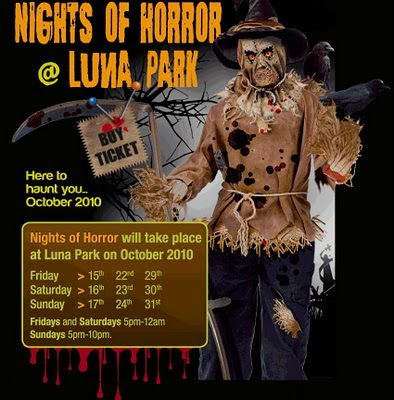 And just one price includes unlimited access to twelve rides and the haunted maze intertwined throughout the park.